RACINE – Australia has given the United States many great imports over the years. Women have welcomed Aussie men like Mel Gibson, Russell Crowe and Heath Ledger; while the men have appreciated the addition of Foster’s beer, AC/DC and Crocodile Dundee. We may not have asked for all of them, but the latest import was brought here by popular demand – Australian Football. 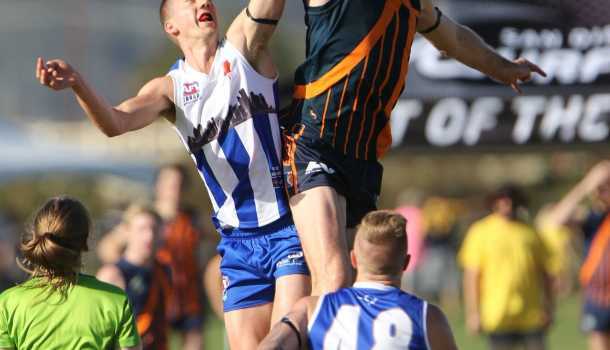 Also known as Footy, this new-to-you sport is taking off across the country, short-shorts and all. 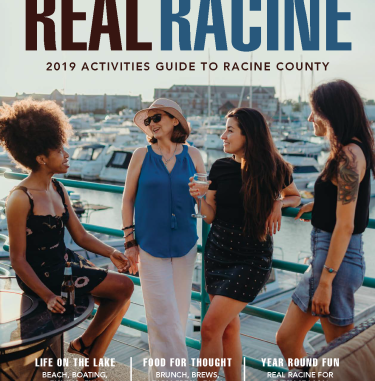 This year, Racine has been chosen as the host city for the 21st Annual United States Australian Football League (USAFL) National Championships. The tournament is the world’s largest Australian Football tournament and will be held at the Soccer Complex of Racine (SCORe) the weekend of October 12 – 14. Teams from across the US and Canada will compete in 5 men’s divisions and 2 women’s divisions vying for national bragging rights. The event will generate more than 1,100 hotel room nights and an estimated economic impact of $1.1 million. First, it’s not rugby. Australian Football is all-encompassing involving elements of many sports, including soccer, football, basketball and volleyball. Similar to soccer, players are posted at a number of positions – including forwards, wings and backs – and are allowed to kick the ball, also called the “footy,” as well as handle it with their hands. Although players have designated positions, they are free to move anywhere on the field at any point in time. The game is played on an oval field about twice the size of an American football field. A traditional game consists of four quarters divided into 20 minutes of playing time. The game is scored by kicking the footy through goalposts at each “end” of the oval. When the ball is kicked through the middle posts the goal is worth six points. When kicked through the outer posts (on either side of the middle goal) the “behind” is worth one point. The United States and Australia first fought side-by-side at the Battle of Hamel in Northern France in 1918. Since then, troops from both nations have served side-by-side in every major conflict of the 20th and 21st Centuries. That spirit and tradition is carried on and exemplified by the USAFL, with players from both nations competing alongside one another on the field of play since the league was founded in 1997. This year marks the centennial anniversary of this incredible Mateship. In recognition of this major anniversary, the Australian Embassy and the USAFL are inaugurating the Mateship Cup at the 2018 National Championships in Racine, Wisconsin. Featuring members of both the Australian and American military, teams will be wearing specially designed uniforms and will be playing for the honor of hoisting the Mateship Cup. 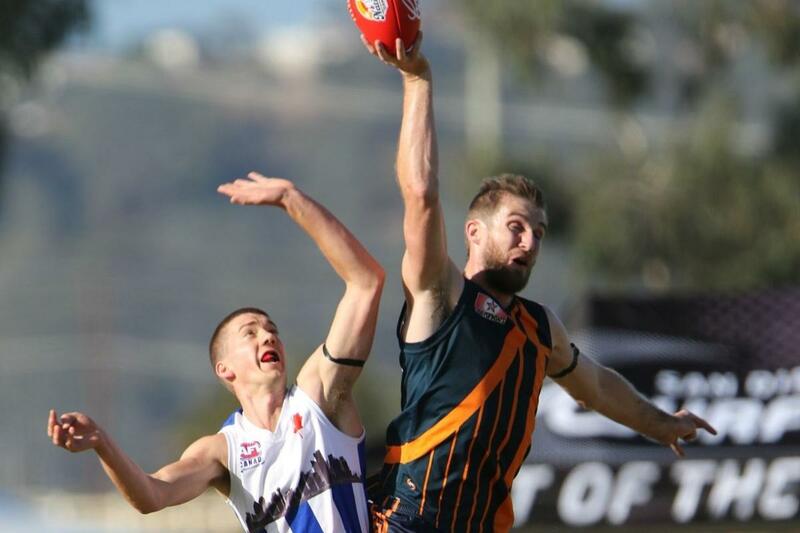 The USAFL is the sole International Affiliate of the Australian Football League (AFL) in the United States. 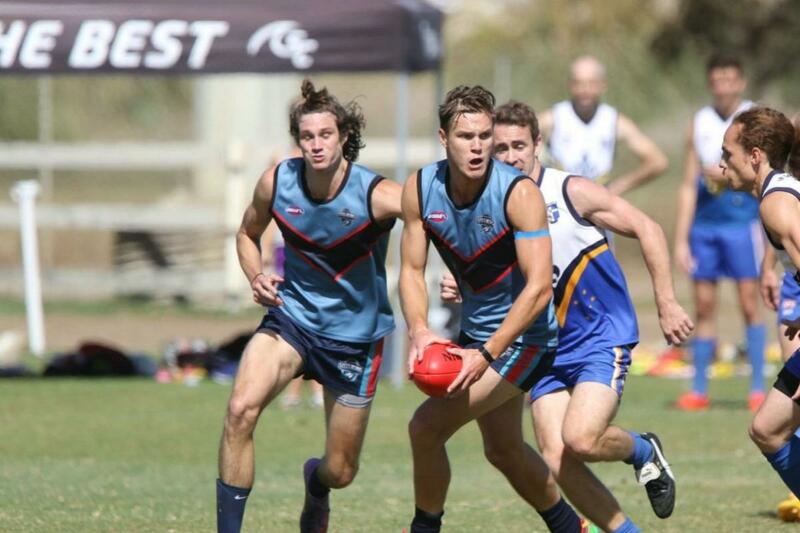 The USAFL is a grassroots, amateur sports organization dedicated to the development of and participation in Australian football. 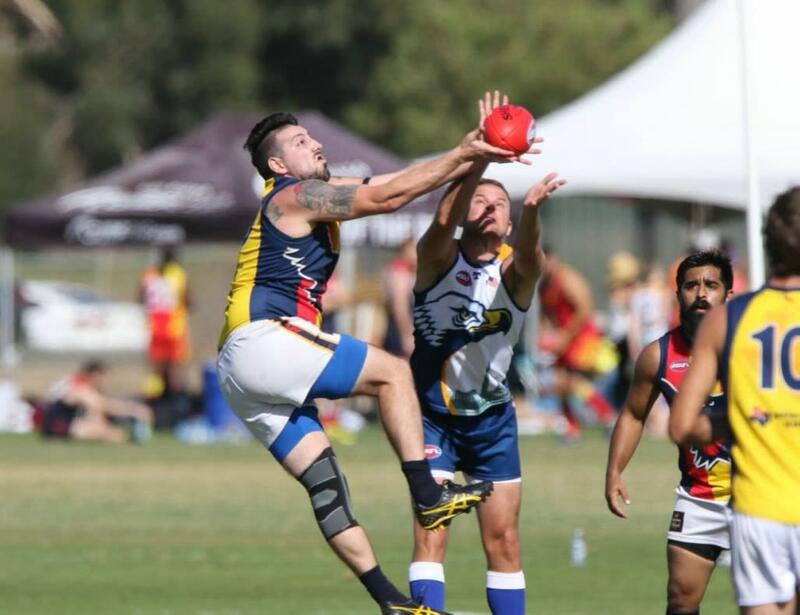 The organization is focused on the promotion and awareness of Australian football and Aussie culture and has created a sense of community among USAFL clubs. For more information on the USAFL, or to learn more about the game visit https://usafl.com/.